Hi! 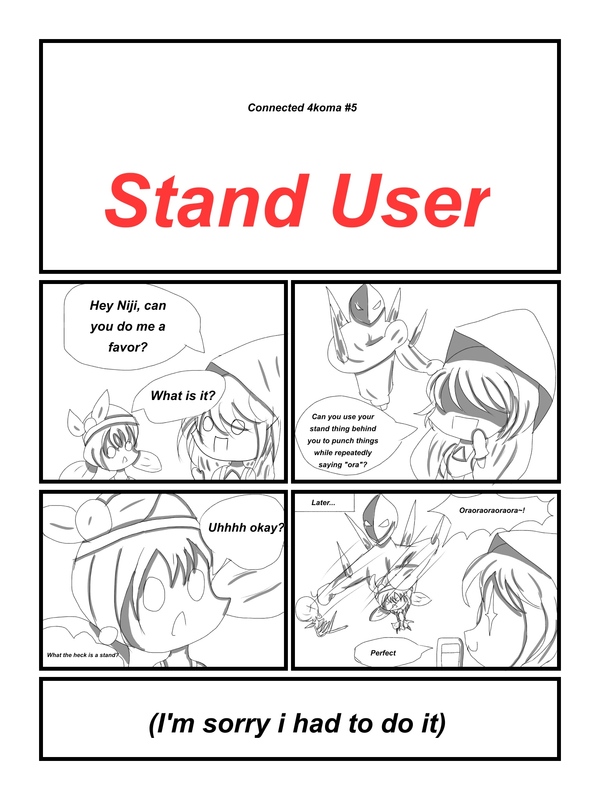 This is my 4koma series!its heavily inspired by TCoAR, and i credit luigigirl so much for that idea(its not a rip i swear)! Alright! 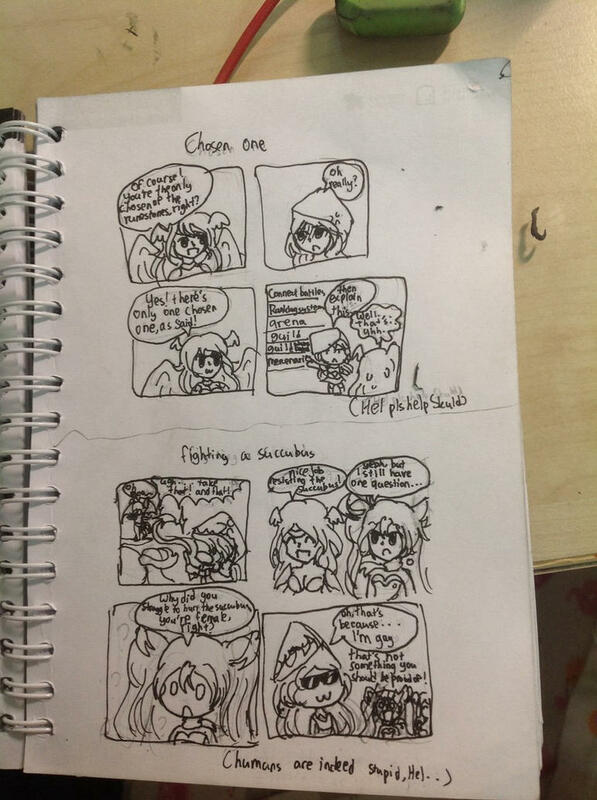 Here's the first 2 4komas! Last edited by [MOD] Kier; 05-22-2017, 09:31 AM. Skuld: of course! you're the one and only chosen of the runestones, right? Skuld:Yes! there's only one chosen one, as said! Protag:ugh... take that! and that! Skuld: nice job resisting the succubus! Hel: Why did you struggle fighting that succubus, you're female, right? Hel: That's not something you should be proud of! 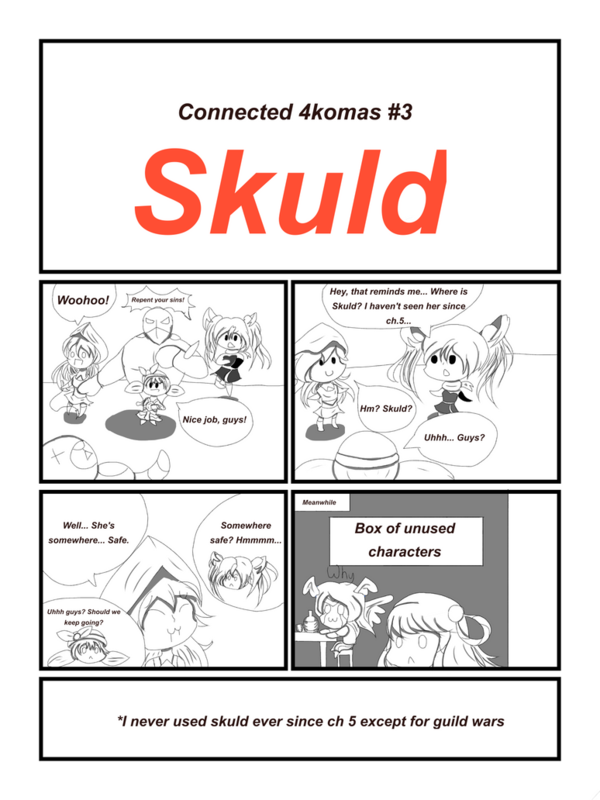 Third 4koma! This time in hd! Last edited by [MOD] Kier; 05-23-2017, 08:49 AM. for deviant art, right click (desktop) the picture or long press it (mobile) then open image to new tab then copy the link above it. Iarashi is right. 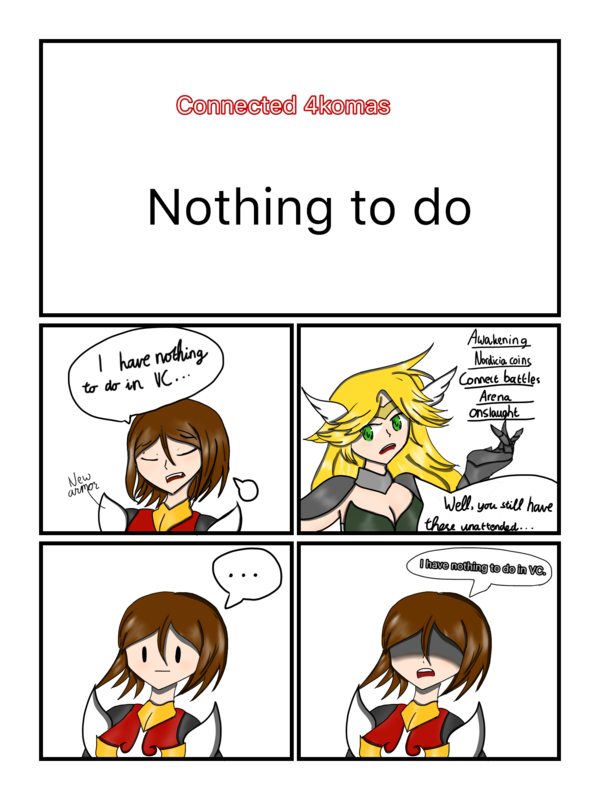 I use Deviantart to upload all the TCAoAR, so I can confirm that method. thank you so much for all of you! I'll use this method from now on then! I am so happy right now. This work is really funny! You shouldn't be proud of being gay? Wow okay. I guess we are back in fifth grade. Weird, loud, annoying person who likes old movies. if you look real close, you can see that hel is blushing. 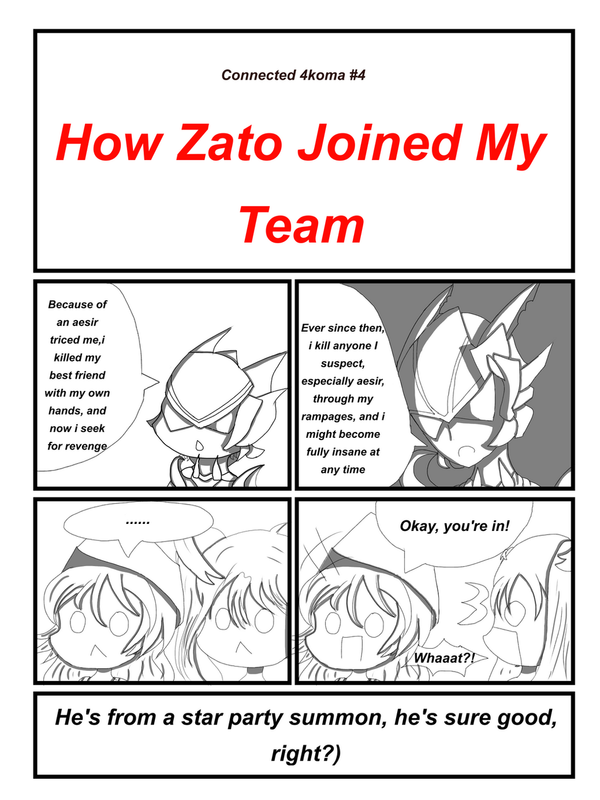 Another 4koma, this time featuring the dark demon! Last edited by Ciitrine; 05-24-2017, 07:59 AM.